Interested in learning more about Latino Outdoors in Los Angeles!? 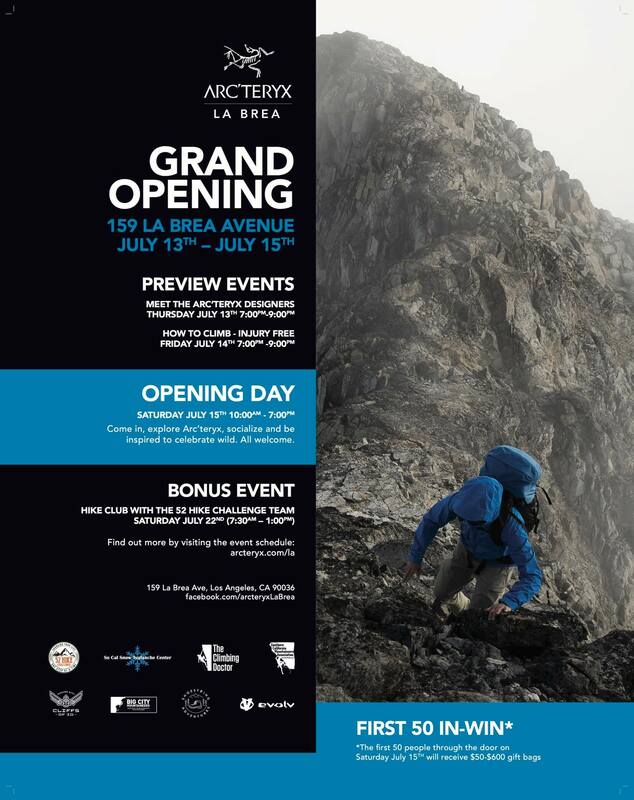 LO will be having an info session at Arc'teryx La Brea Grand Opening during Latino Conservation week! Questions: For Questions about this event, please contact Maricela Rosales with Latino Outdoors at 323-697-0989 or maricela@latinooutdoors.org.